Welcome home to Boston Landing. 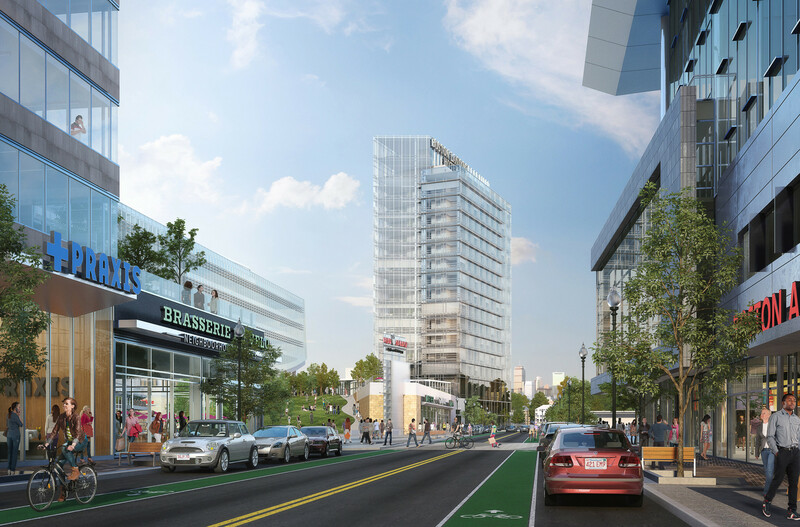 Live, work and play in Boston’s dynamic new neighborhood for businesses, families and shoppers pursuing active lives. Poised on the Mass Pike and easily accessible from anywhere in the city, we’re the new home of the Celtics, the Bruins, New Balance and Boston’s best brands. 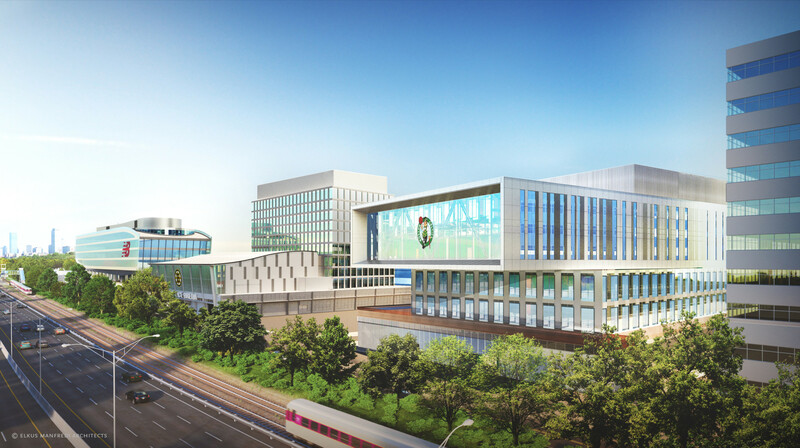 The 17-time NBA Champion Boston Celtics and NB Development Group LLC announce that Boston Landing will become the home of the Celtics’ new world-class practice and training facility. Stunning visibility from the Mass Pike and easy access from any point in the city make Boston Landing a remarkable destination. Unmatched amenities, sports and cultural institutions, and state-of-the-art facilities make it a distinctive place to stay. The newly constructed Boston Landing at Allston-Brighton Commuter Rail is now open. The platform is located adjacent to Boston Landing and will span to the Everett Street Bridge. MBTA bus stops are conveniently located on Market Street and Guest Street that provide access to both downtown Boston and Cambridge. #70 or #70A to North Waltham or Watertown Sq. Tenants are able to conveniently access Boston Landing via morning and evening shuttle buses to and from the Harvard Red Line T stop and the Kenmore Green Line T stop. A Blue Bikes rent-and-ride station is conveniently located on Guest Street that provides easily rentable bikes for tenants and visitors alike. Use them to get around town, or for a relaxing ride along the Charles River on the nearby bike paths. While Boston Landing itself is designed to be extremely pedestrian friendly, it also features easy access to many shops, restaurants, amenities and parks in the area, all within walking distance.